Geotechnical Engineering – Palmerton & Parrish, Inc.
Geotechnical Engineering is the cornerstone of PPI’s business. 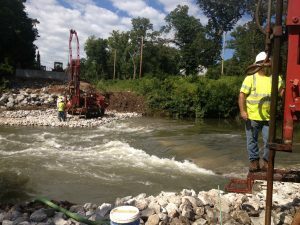 PPI’s engineering staff is comprised of local and regional experts in the discipline, who are invested in the communities in which they live and work. 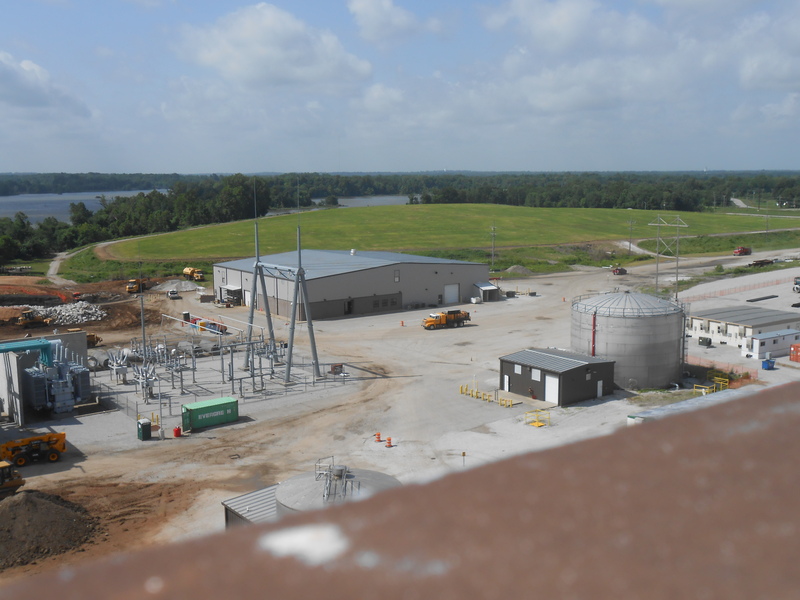 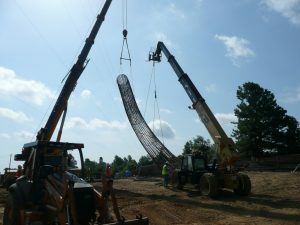 PPI’s engineering staff has project experience with many of the most challenging and noteworthy Projects in the Region. 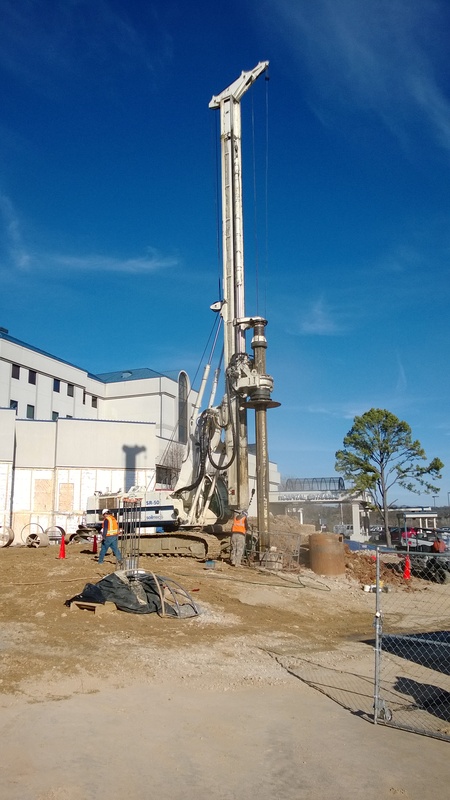 PPI’s Geotechnical Engineering Department works across multiple disciplines to assist our Clients with appropriate geotechnical engineering design recommendations. 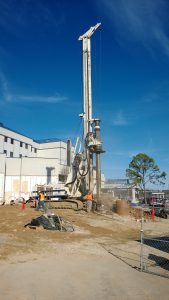 Familiarity with local geology, regional climate, local and regional construction practices, and local availability of construction materials enables PPI to provide fundamentally sound geotechnical engineering recommendations, while balancing project risk and cost. 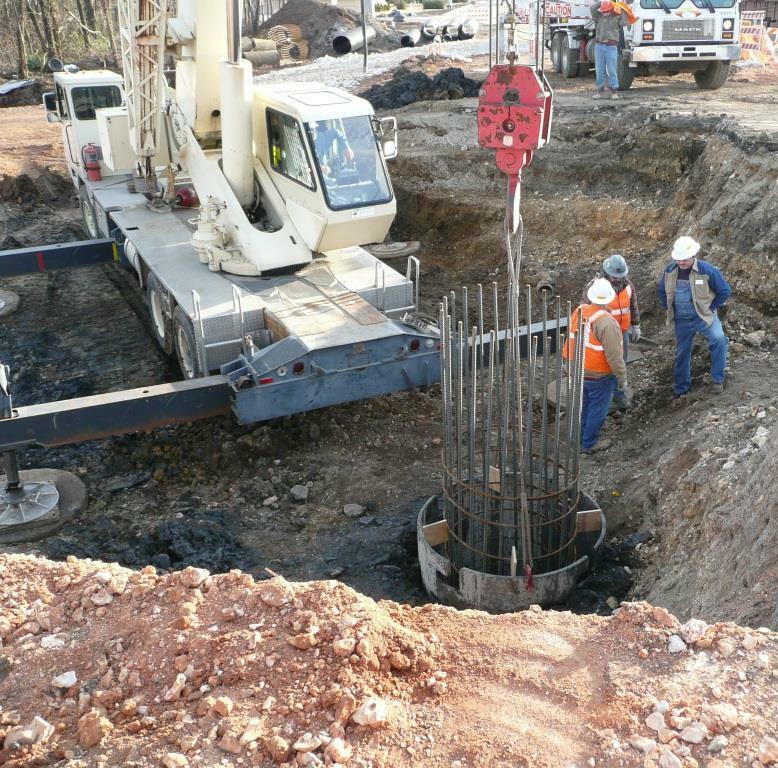 PPI provides comprehensive Geotechnical Engineering Services, including those listed below. 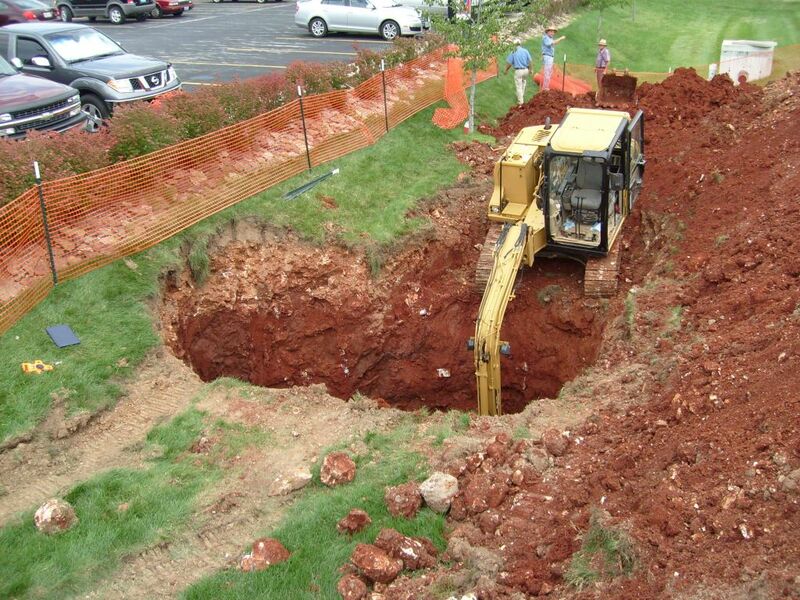 Subsurface Investigation is one of the first steps in successful site development and construction planning. 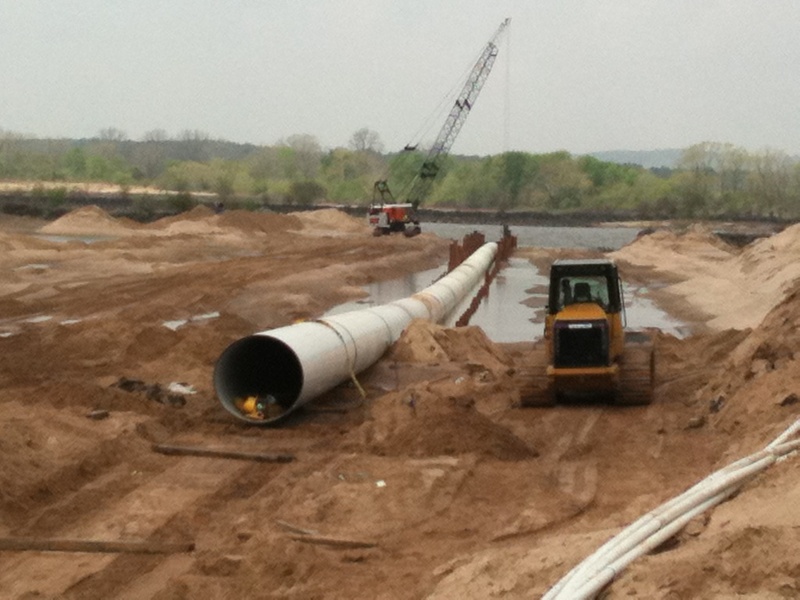 PPI’s engineers and geologists are experts at designing and executing Subsurface Investigation Programs for Projects of nearly any type, size, and scope, in almost any geologic setting. 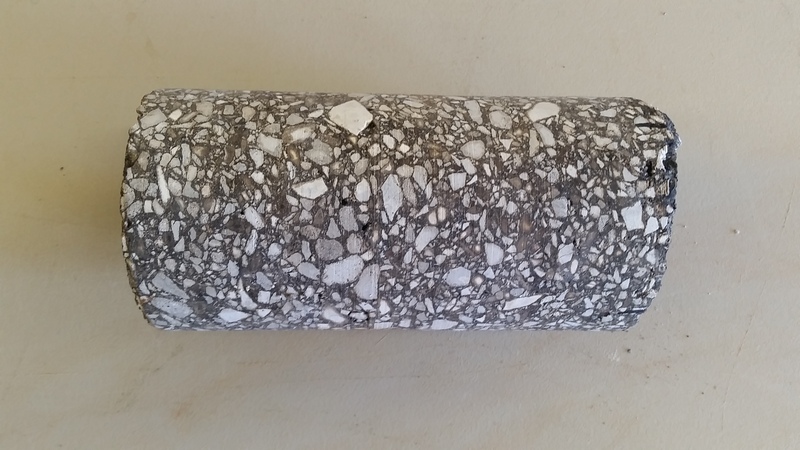 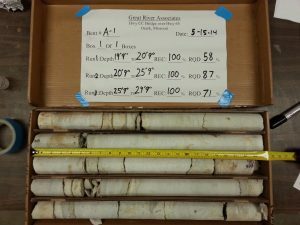 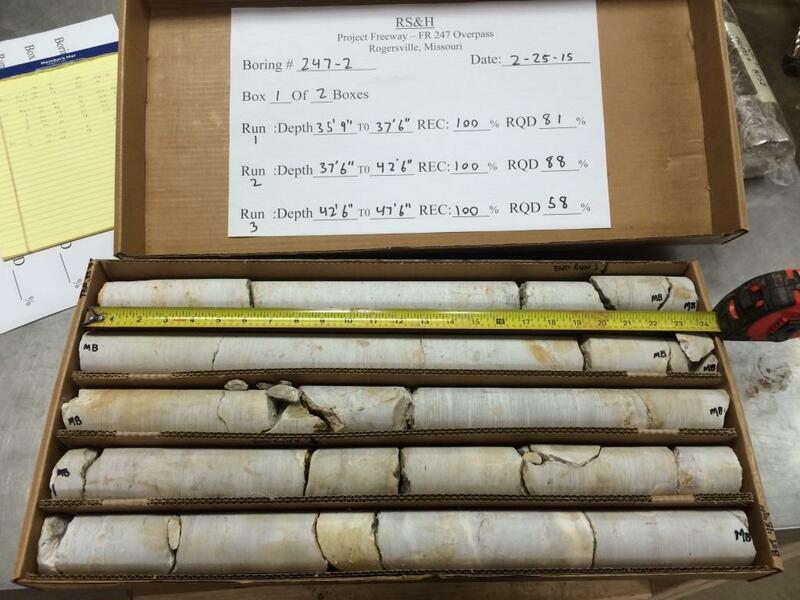 With extensive drilling equipment and tooling, experienced operators, and qualified field geologists and engineers, PPI is capable of collecting the quality soil and rock samples that are necessary for laboratory testing and development of appropriate geotechnical engineering recommendations. 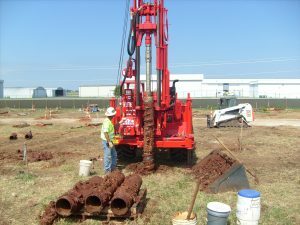 The broad capabilities of PPI’s Drilling Department, Geophysics Department, and Geotechnical Testing Laboratories allow PPI to provide comprehensive Subsurface Investigation services to our Clients. 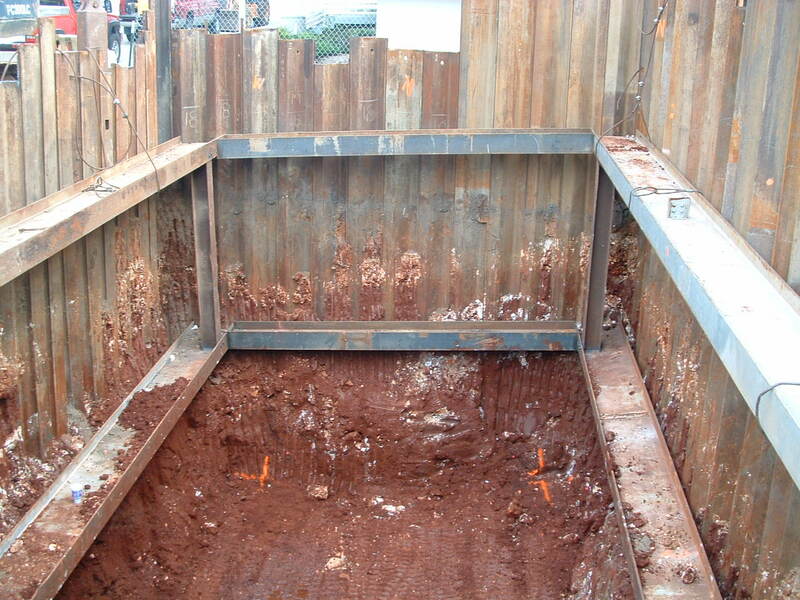 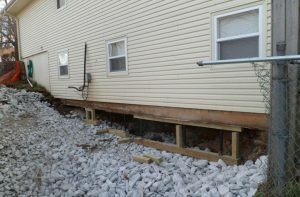 Shallow foundations are the most common type of structure foundation support. 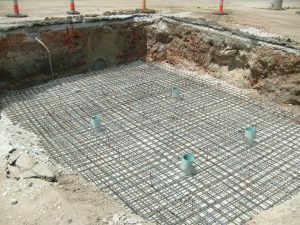 Proper design and construction of shallow foundations is critical to long-term structure performance. 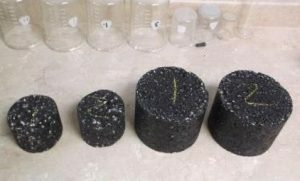 Evaluation of soil shrink and swell potential. 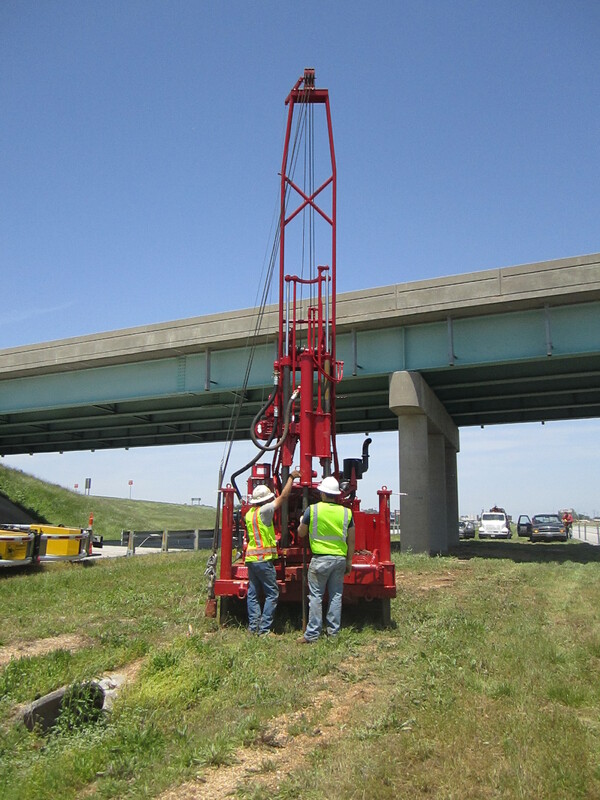 With decades of project experience in the four state region, PPI’s familiarity with historic development, regional geology, problem soils, and past project performance allows us to develop reasonable, appropriate, and often cost-saving geotechnical engineering recommendations for our Clients. 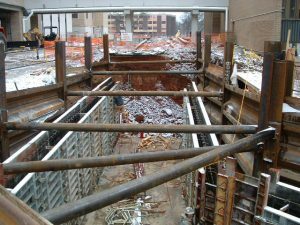 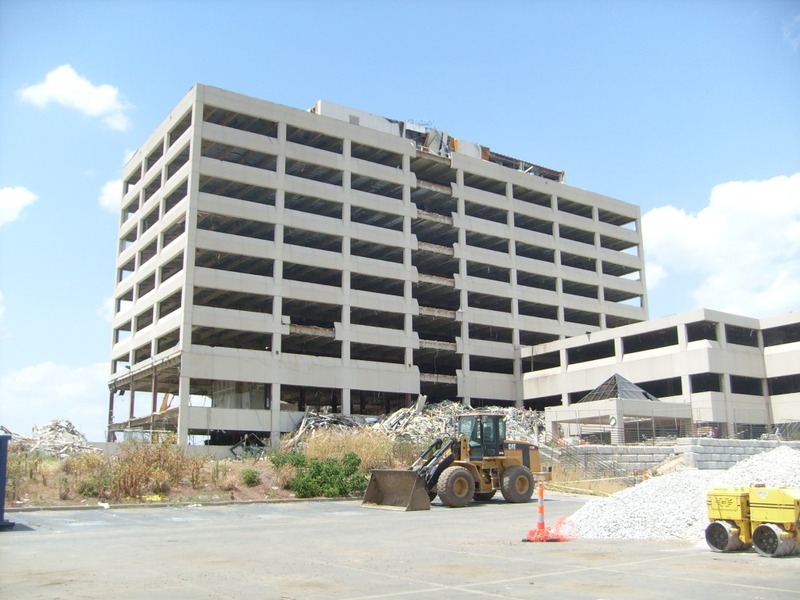 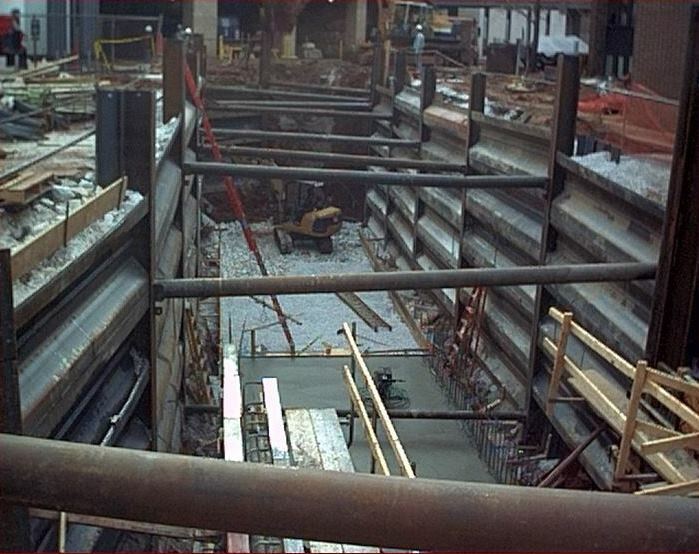 Drilled Pier Foundations are used for support of some of the nation’s heaviest and most critical structures, including bridges, hospitals, and parking garages. PPI provides the services listed below for drilled pier foundations. 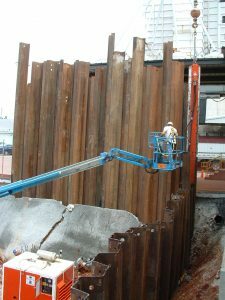 Drilled pier inspection during construction. 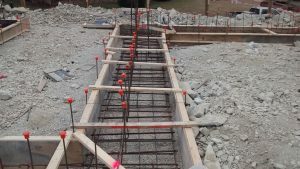 Allowable end bearing capacity, drilled pier diameter, proof testing requirements, the requirement for downhole inspection, reinforcing steel, and concrete placement must all be considered during drilled pier foundation design. PPI understands the importance of making sure drilled pier design is compatible with construction methodology. 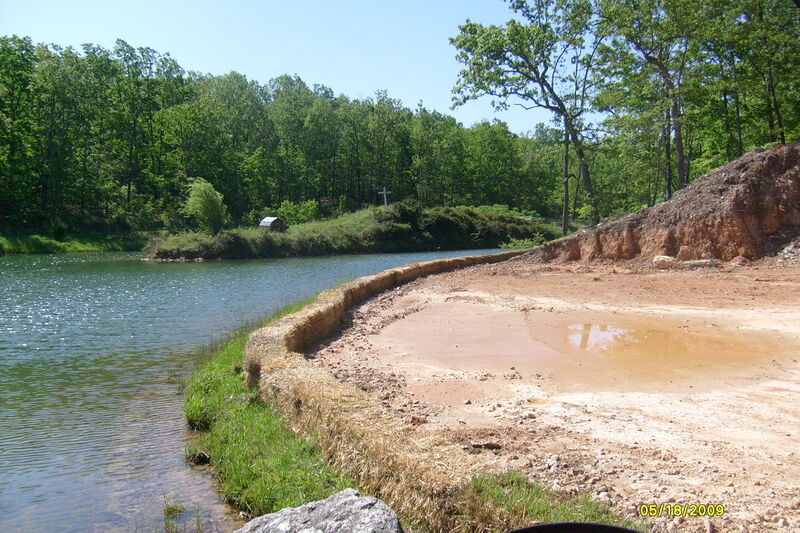 PPI has “written the book” on drilled pier construction specifications in the karst geology in Southwest Missouri, and can assist Owners with protecting themselves against cost ramifications from pinnacled bedrock and other issues. 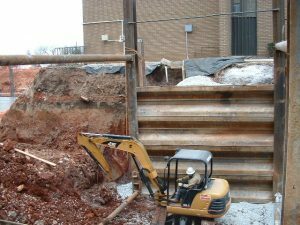 Pile foundations are utilized for support of many bridge structures and other heavy structures in the four-state region. 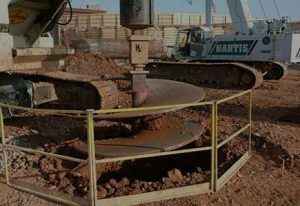 PPI provides the services listed below for pile foundations. Observation of pile driving during construction. 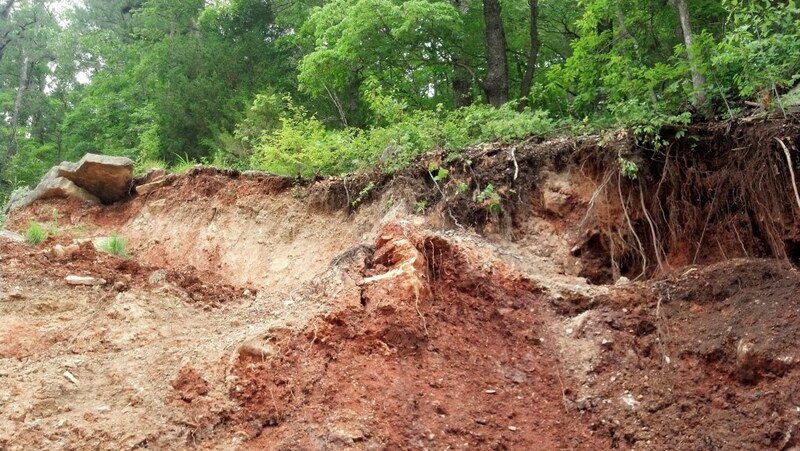 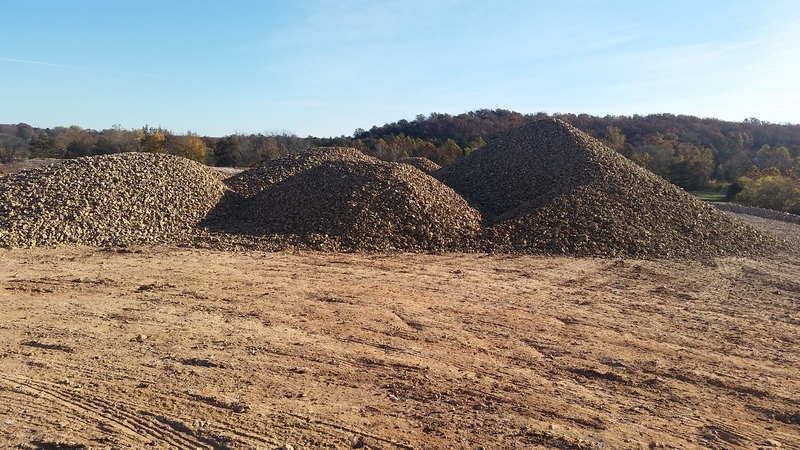 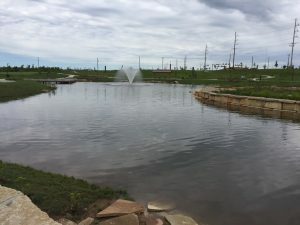 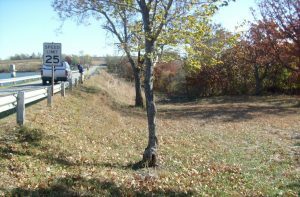 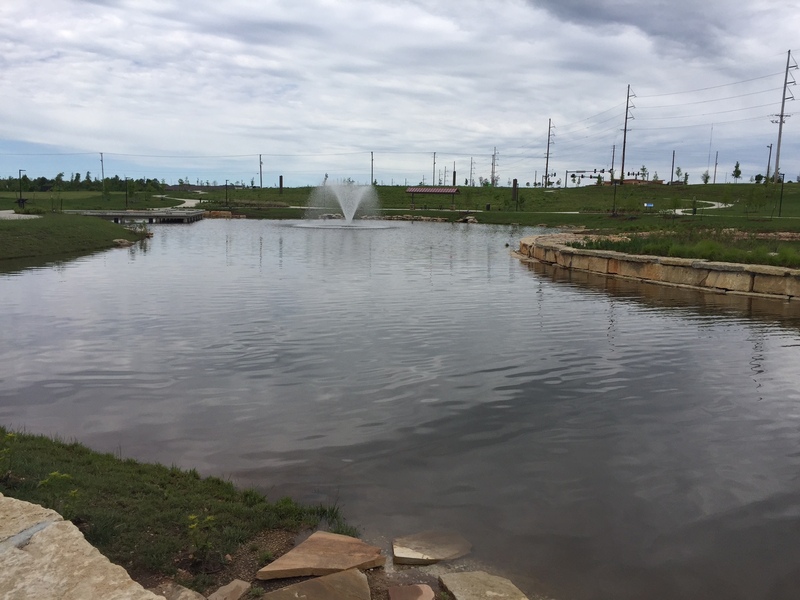 In southwest Missouri and other areas in the four-state region of Missouri, Oklahoma, Kansas, and Arkansas, rocky overburden soils often necessitate pre-drilling for pile foundations. 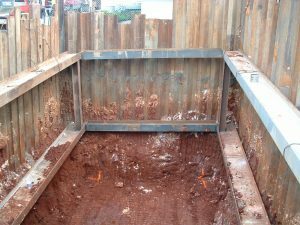 An appropriately-scoped Subsurface Investigation Program is important for the design of driven pile foundations, to help verify that end bearing piles are founded on continuous bedrock, as opposed to boulders or pinnacled bedrock. Retaining walls serve a variety of purposes in site development. Retaining wall applications range from low height landscape walls, to tiered wall and slope systems, to near vertical walls that are sometimes necessary to make a difficult site layout feasible for construction. 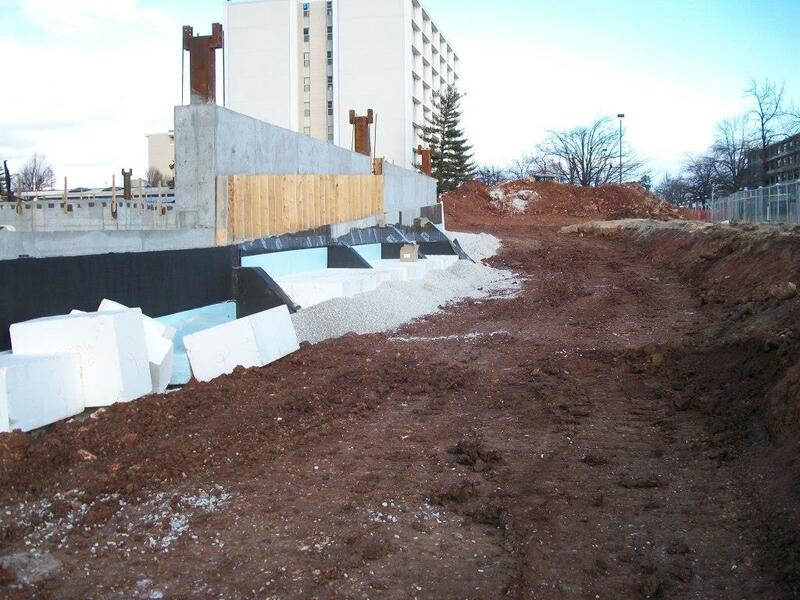 Thorough, quality retaining wall design and construction can be absolutely critical to a Project’s long term success. 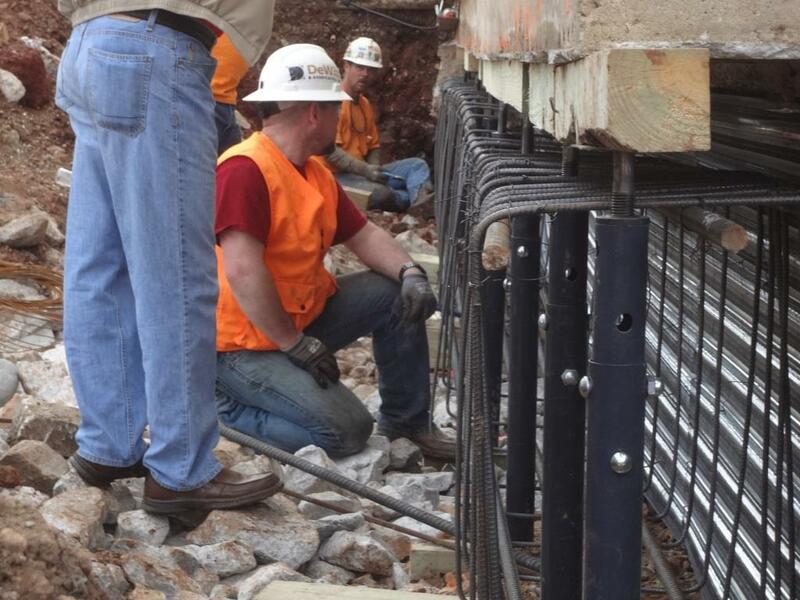 PPI has extensive Retaining Wall Design experience with gravity and mechanically stabilized earth (MSE) walls. 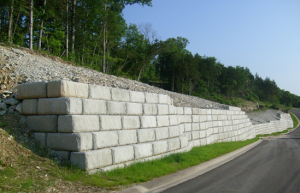 PPI provides design and construction observation services for a wide variety of wall types, including those listed below. 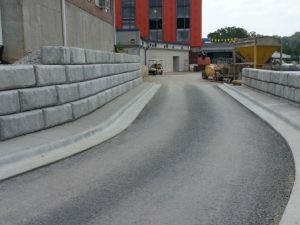 Precast Concrete Panel MSE Walls. 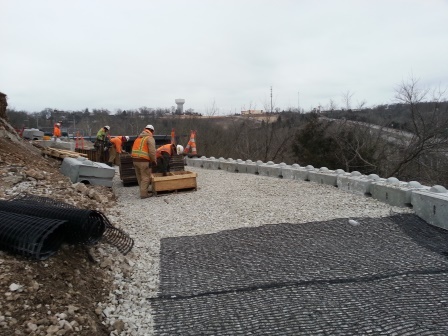 PPI makes it a priority to stay involved during construction of our Retaining Wall Design Projects. Many of our larger Retaining Wall Design Projects proceed in a Design-ruction, it enables us to document that the Retaining Wall was constructed in accordance with the Design Plans as well as the Design Intent, and mitigate any potential quality concerns that might otherwise go unchecked. 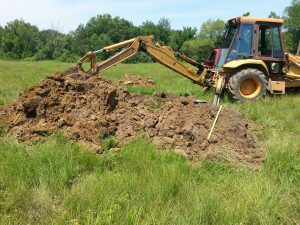 PPI’s Engineer of Record can respond quickly to Contractor’s requests for field clarification or modification. 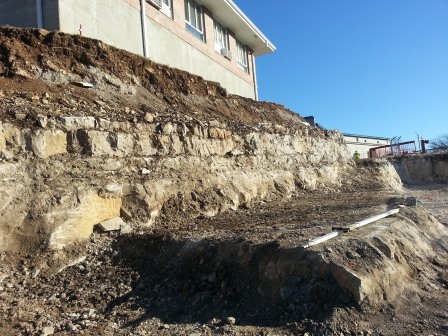 Slope Stability Analysis is a complex engineering task. PPI has the experience to understand the many variables that must be considered during Slope Stability Analysis, and also has the tools to obtain the quality data that is required to complete meaningful slope stability analysis. 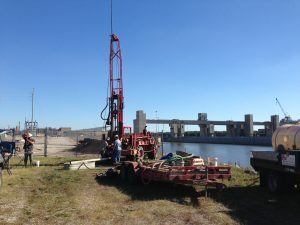 PPI’s Subsurface Drilling and Laboratory Testing Departments complement our Geotechnical Engineering capabilities by allowing PPI to obtain quality undisturbed soil samples, install groundwater piezometers to collect groundwater elevation data, develop accurate geologic cross sections, and perform the high end soil strength testing that is imperative for completion of accurate slope stability analysis. 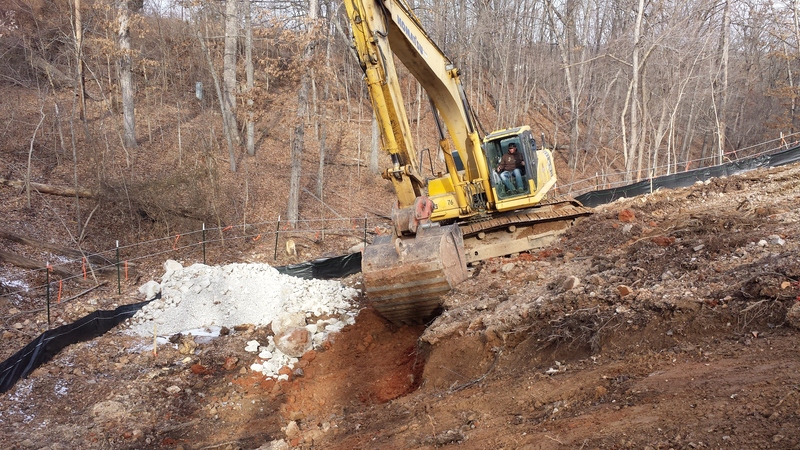 Subgrade Stabilization is often a necessary step in the early stages of site development. 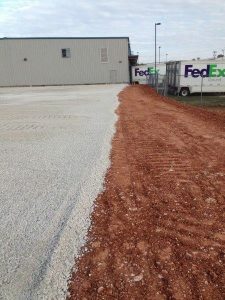 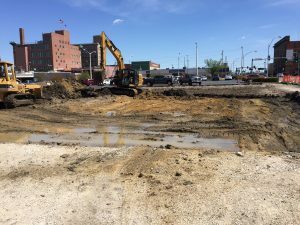 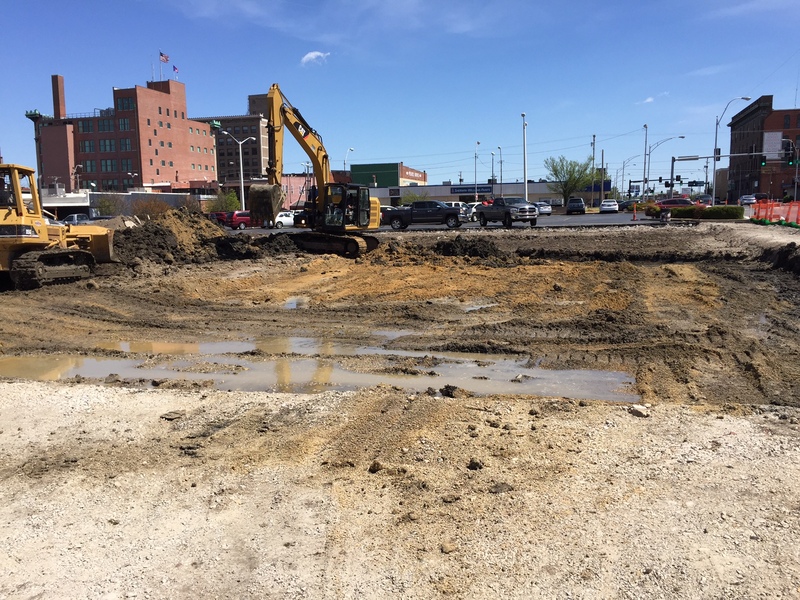 Subgrade Stabilization may be required to allow for construction equipment access, foundation or parking lot construction, or to allow a project to proceed during inclement weather. 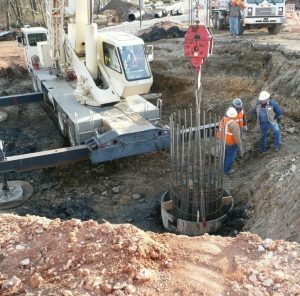 PPI evaluates the need for Subgrade Stabilization and Subgrade Improvement during completion of Project-Specific and Site-Specific Subsurface Investigations, with recommendations provided in a Geotechnical Engineering Report. 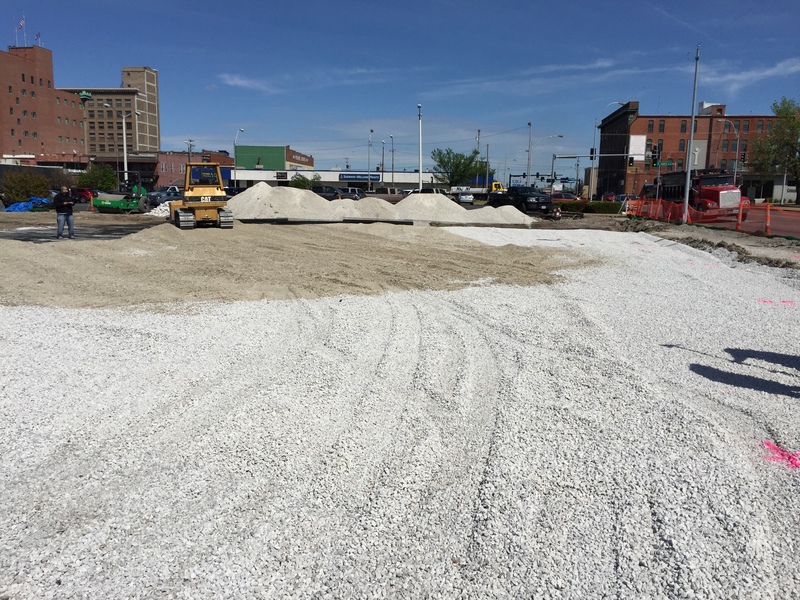 In other cases, the need for Subgrade Stabilization is not apparent until construction is on-going. 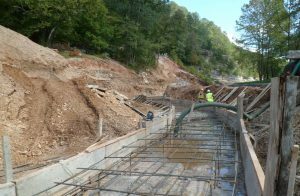 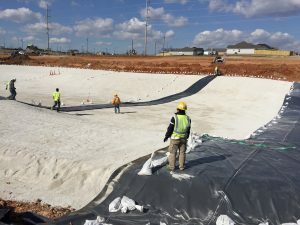 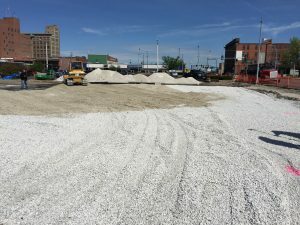 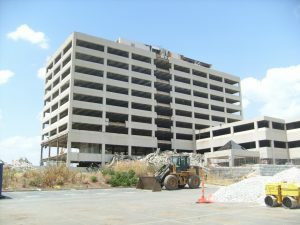 PPI often assists Contractors and Owners in determining the best combination of cost versus benefit for a specific project and Subgrade Stabilization technique. 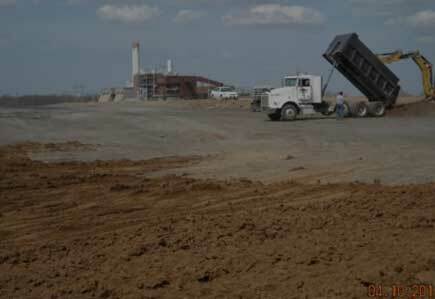 Chemical stabilization using fly ash, lime, and cement kiln dust (CKD). 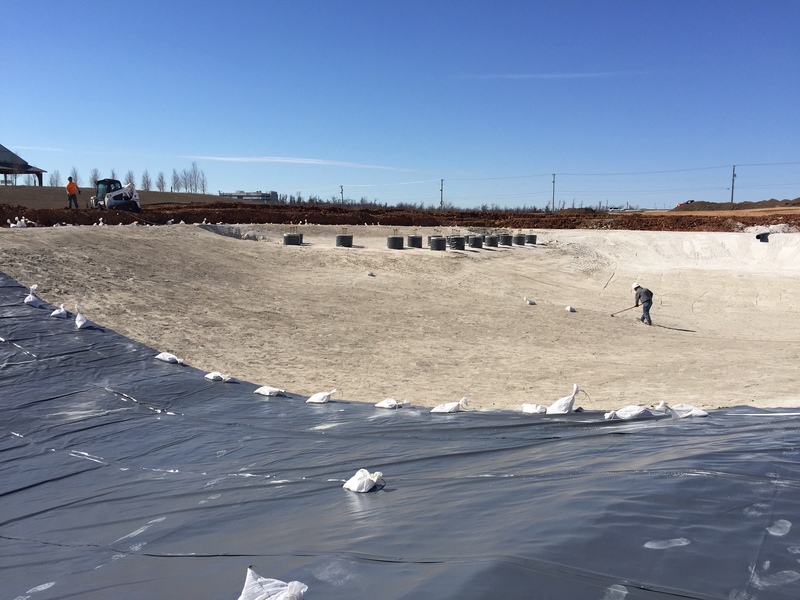 Filter sand for applications such as leachate collection material. 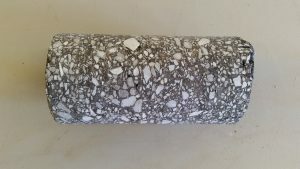 PPI’s capabilities in Geotechnical Engineering, Subsurface Investigation, and Laboratory Testing, combined with our familiarity with local and regional borrow sources, allow us to evaluate a wide variety of soil materials for wide range of applications. PPI’s expertise allows us to make appropriate engineering recommendations that can save our Clients money by working with local materials and reducing haul distance. 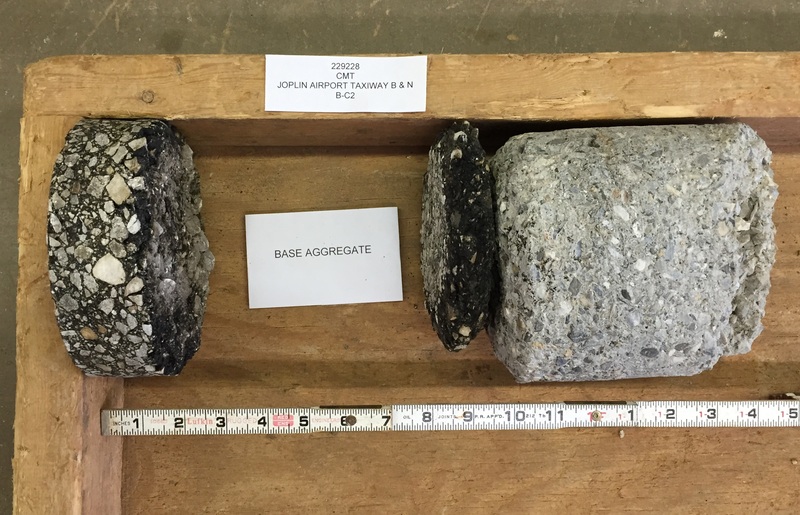 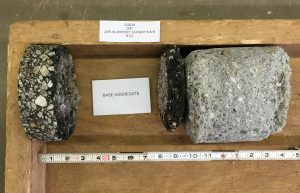 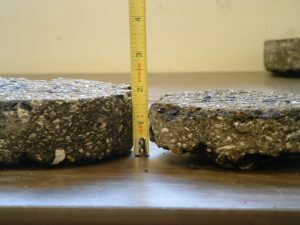 Construction Materials Testing for Soil, Aggregate, Asphalt, Concrete, Structural Steel, and other Items. 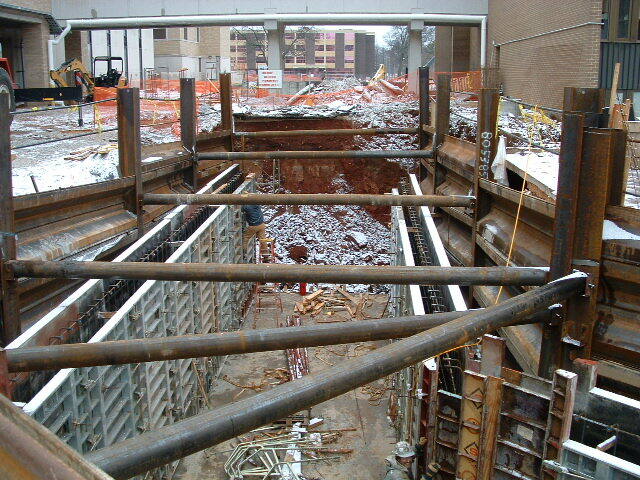 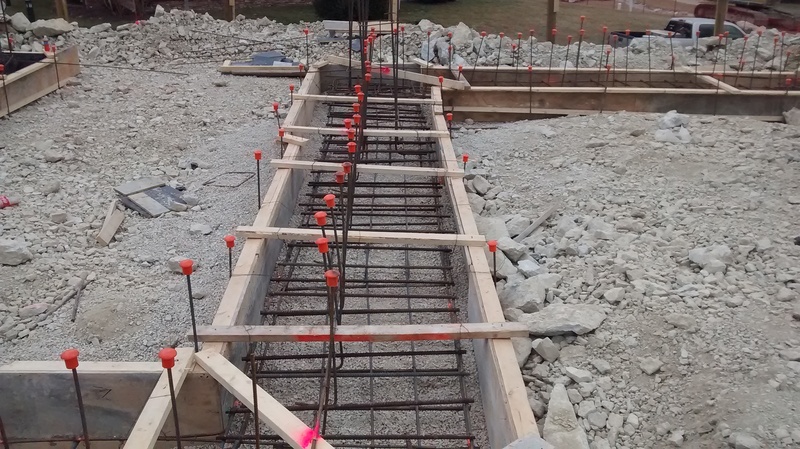 Temporary and permanent shoring installation can help facilitate construction activities by providing support of existing structures during earthwork, allowing for safe excavations, and allowing construction to proceed when limited horizontal working space is available. 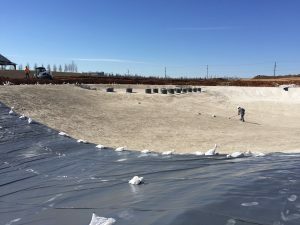 Utilization of lightweight backfill such as lightweight concrete fill or GeoFoam to reduce lateral pressure. 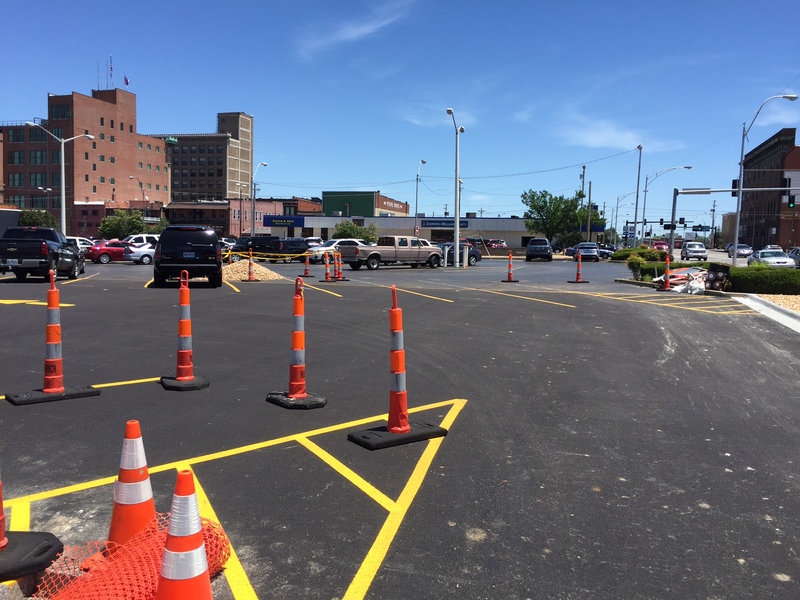 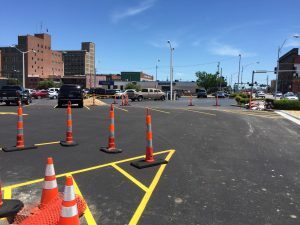 Pavement Analysis and Design is influenced by numerous factors including pavement subgrade soils; base material, drainage, and compaction; pavement type, composition, and quality; anticipated traffic loading; and lifespan and performance expectations. 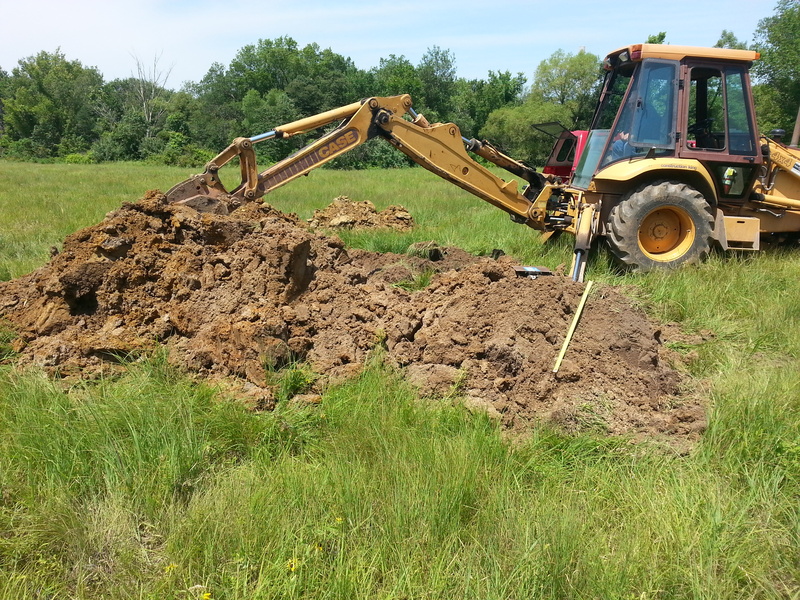 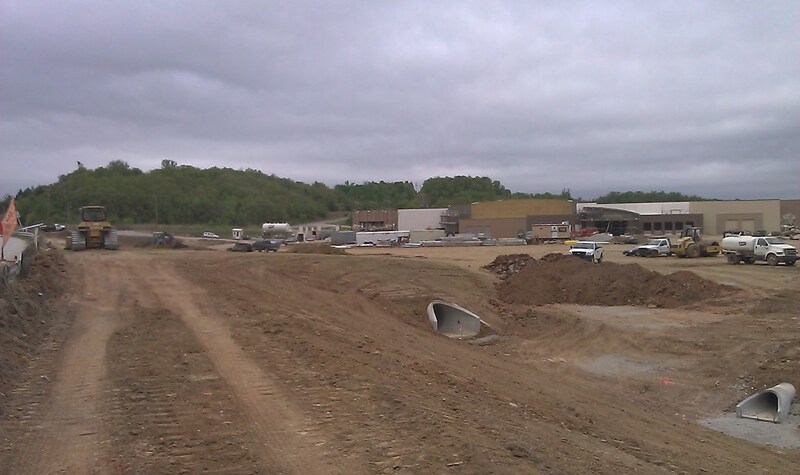 Site development in Southwest Missouri is heavily influenced by karst topography. Karst topography forms over areas of carbonate bedrock where groundwater has caused solution-widened openings in the bedrock, forming a subsurface drainage system. 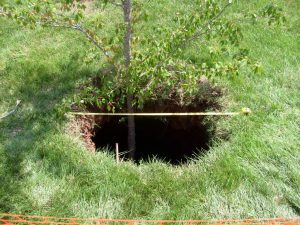 Springs, caves, losing streams, and sinkholes are common. 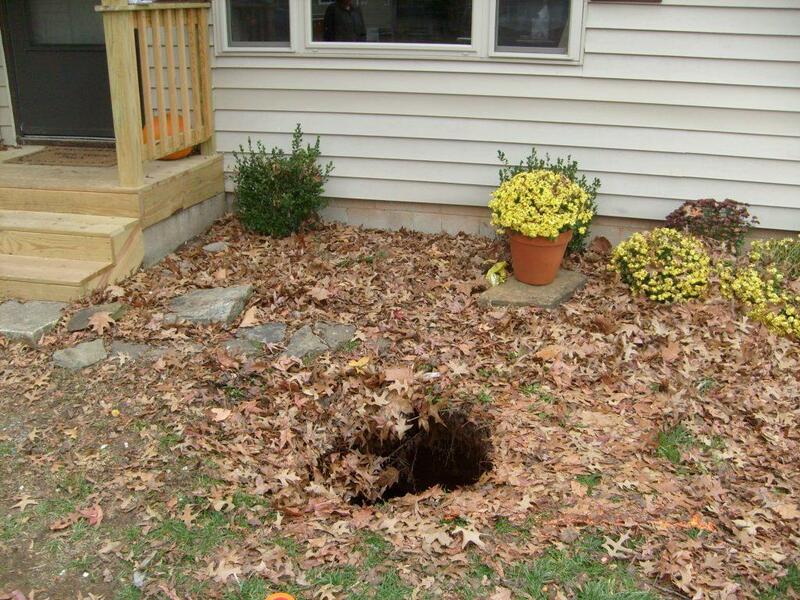 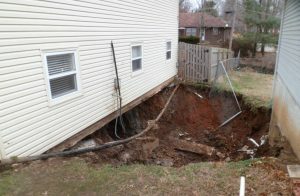 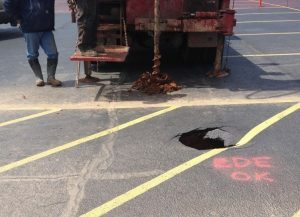 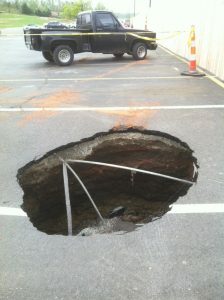 PPI is well-recognized as a local and regional expert in Sinkhole Characterization, Remediation, and Repair Design. PPI has been assisting Project Owners, Contractors, and Consulting Engineers with mitigating sinkhole impacts since our founding in 1989. 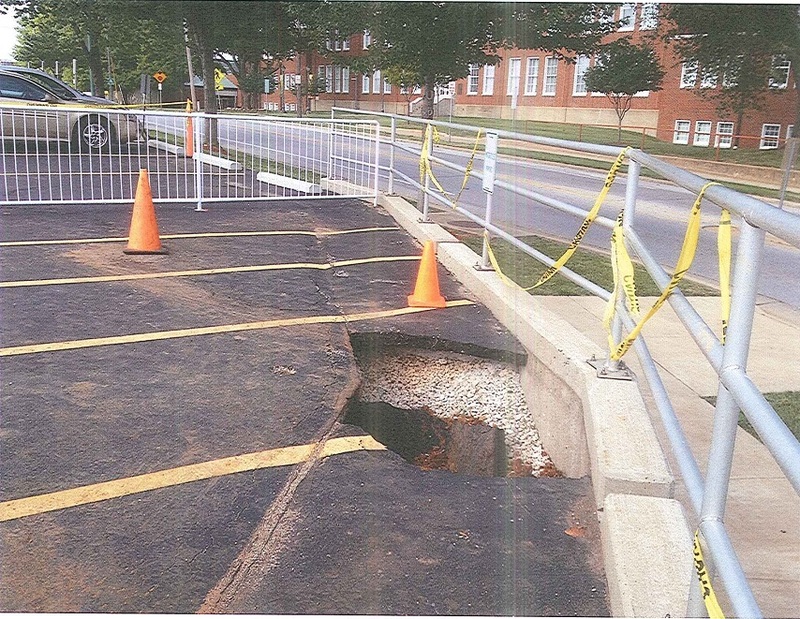 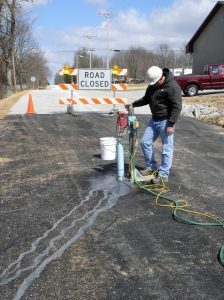 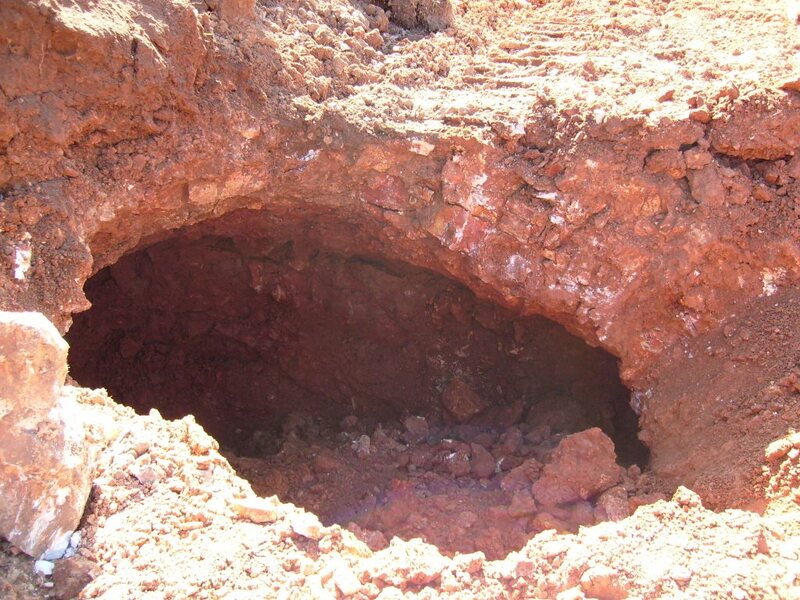 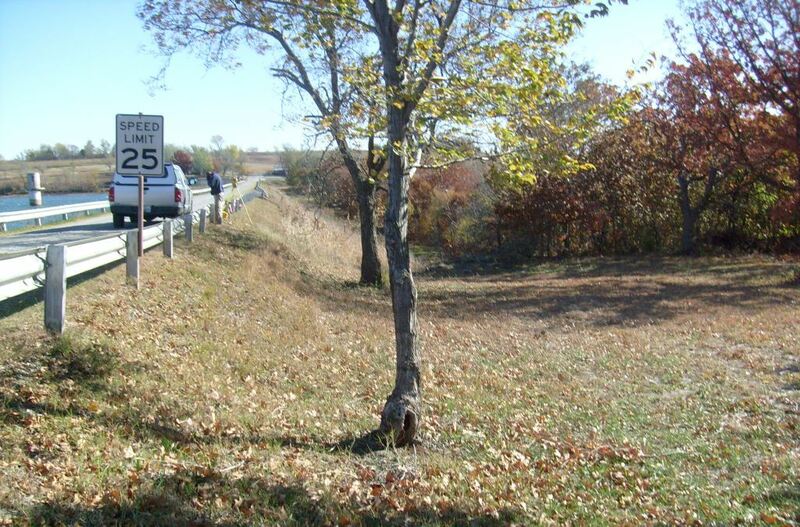 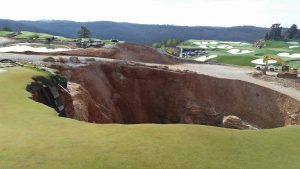 PPI’s Typical Design Detail for Sinkhole Repair is the basis for nearly all engineered Sinkhole Repairs in Southwest Missouri, and is included in the Greene County Sinkhole Ordinance. 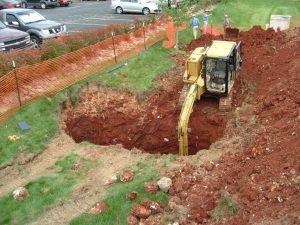 Sinkhole studies are another service where PPI’s Geotechnical Engineering, Subsurface Drilling, Geophysical, Environmental, and Construction Materials Testing capabilities complement each other and allow PPI to provide tremendous value to our Clients. Mine Shaft Repair Design to provide engineered solutions for site development in the vicinity of existing mine shafts. 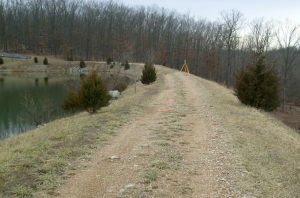 In the Tri-State Lead Belt, it is important that Project Design Teams are aware of the possibility that mine features or other impacts from historic mining activity could be present on any Project Site. 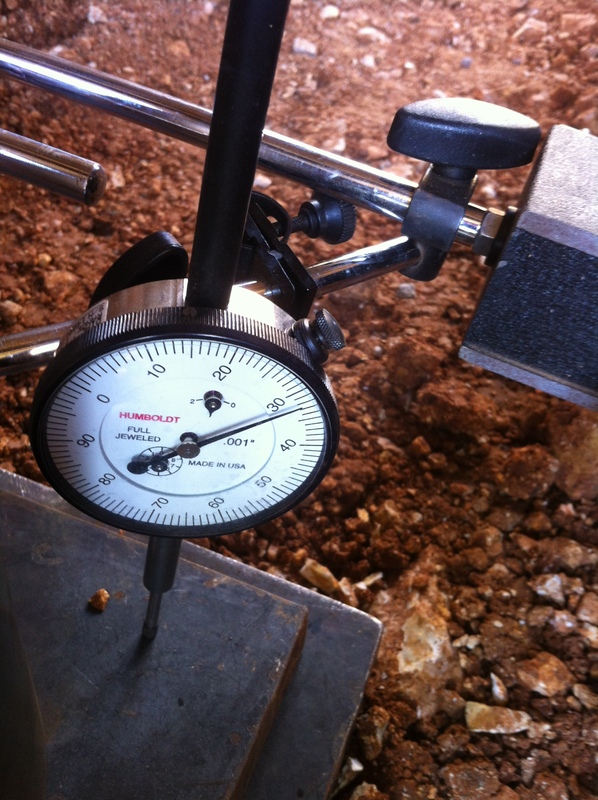 While they are extremely valuable tools, mine maps can be incomplete. Unanticipated mine features are commonly encountered during construction in the Tri-State Lead Belt, and PPI can assist Project Teams with implementing engineered solutions.